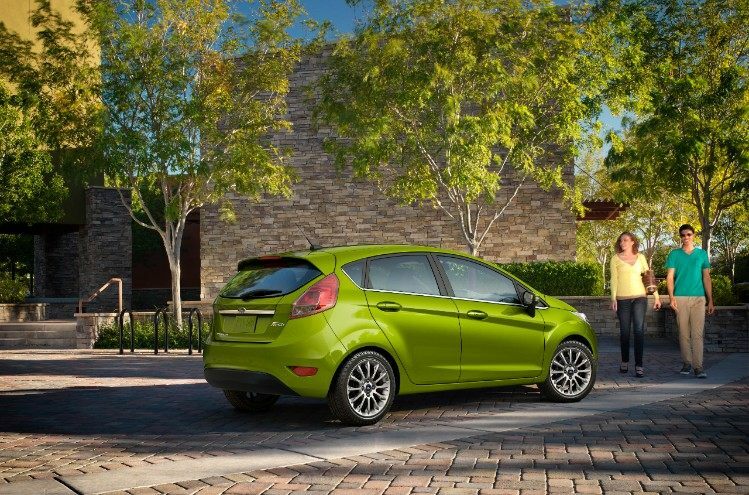 Starting in 1976, the Ford Fiesta is one of the longest continually running vehicles currently on the market. Starting in 1978, the Fiesta was welcomed into the US Market for 3 years until 1980. Considered a supermini hatchback, powered by 1,596cc I4 motor, the Ford Fiesta was just what the US market needed after the oil crisis early in the 1970’s. We didn’t see the Fiesta until the revive in 2011, in which we got a brand new Ford Fiesta. So this one doesn’t exactly count since it took an 8 year hiatus, but still has a long run which continues today. Besides that, I like them so they are getting put in the list. 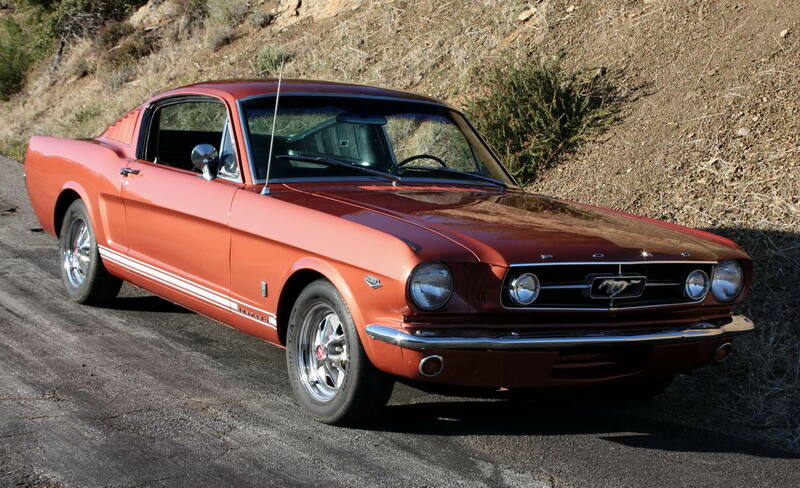 Starting in 1967, the Camaro was designed to beat the mustang at its own game. In order to do this you could get it in anything from a daily cruiser with a 3.8L 6cyl all the way up to the 396(6.5L) V8. 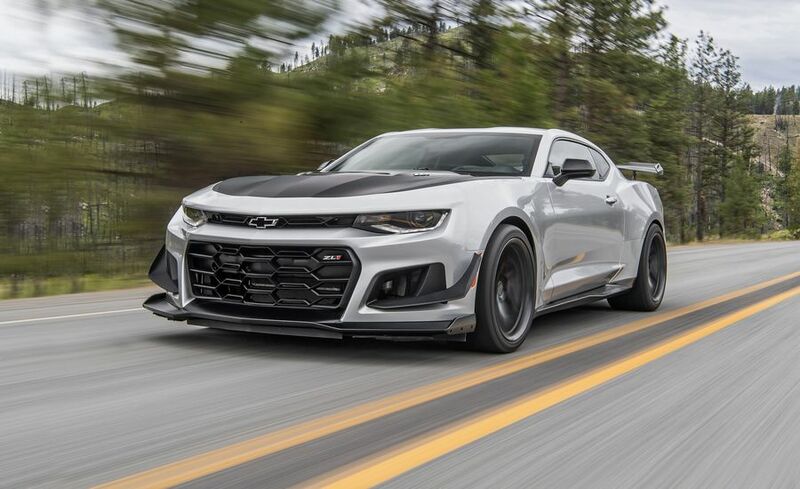 As time went on, the Camaro slowly started to suffer the same fate as all muscle cars of trying to make more power with more government restrictions and lower build quality. The Camaro really took a low point in the 3rd generation (trust me, I owned one), but in 1993, GM tried to put it all on the line with modern styling and tech, with monsters under the hood. But in 2003, Chevy canned the Camaro after 35 years of roasting tires. In 2010, when most of GM was shutting down, the Camaro came back! Surprisingly, GM didn’t screw it up either, unlike a lot of brands bringing back a nameplate. With styling very similar to the original body but with modern flare, the 2010 Camaro was good looking, and had the power to back it up. With the base motor putting out a mere 13hp less then the biggest motor of the previous generation, the Camaro seemed promising. If you wanted to get crazy, you could hop in a stock SS with a 6.2L crammed under the hood and unleash 426 ponies with your right foot. Starting in 2016, the tech team at GM decided to listen to the market and put smaller motors, but the same power with TURBOS! 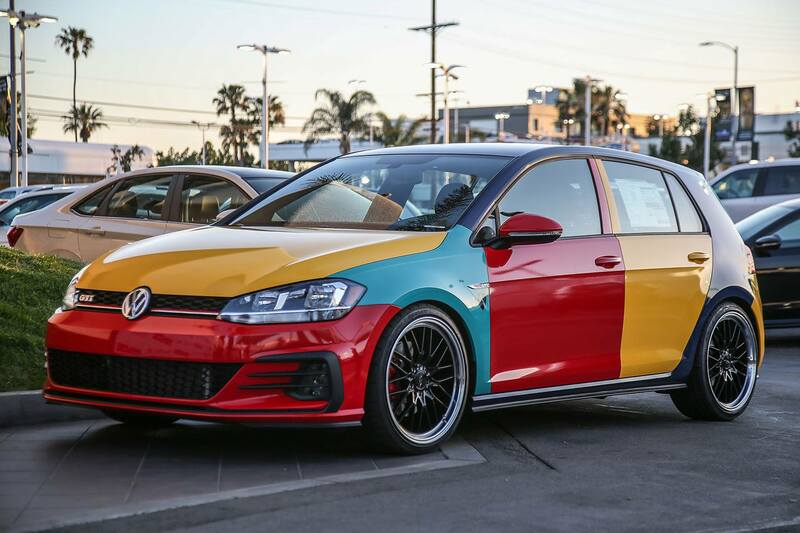 It seems to be the best of both worlds with power, fuel efficiency, and looks. There was absolutely zero chance that I could write a blog on the longest production vehicles and not name the Suburban. The Suburban has been being pumped out of the GM factory for almost a century, and lasted through several recessions, oil shortages, and high gas prices. What seemed to kill off most gas guzzlers, could not take down the mighty beast that is the Suburban. Originally designed to be a workhorse for the government, the Suburban was always built tough and able to carry loads of passengers. Even today, the Suburban is a workhorse. You can still get a massive V8 under the hood, tow whatever you need, while still having the whole family in the back. 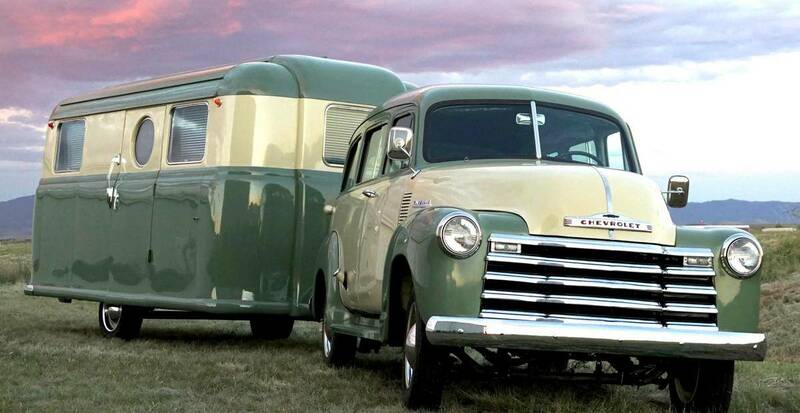 The only real change to the modern Suburban compared to its ancestors are the creature comforts. With magnetic ride control and plush leather interior, it would be easy to forget just how tough the Suburban really is. To anyone who knows me, they understand why I am putting this in, even though it is technically not true, so let me explain. What we know as the “Wrangler” did not start until 1986, but I am going to commit a crime and combine the MB-2A, CJ’s, and Wranglers all in one group. Starting in 1941, with WWII in full effect, the Allies needed a workhorse of their own to get troops and supplies where they needed to be. So Willys Overland came out with this little thing called the MB-2A. The little thing did alright for itself, and after the war, GI’s and Willys wanted more, so the CJ was born. Over the years, Willys (and eventually Jeep) made modifications to make the “Wrangler” more comfortable, and powerful. Once 1986 came around, the Wrangler was born and the rest is history. The Jeep has come along way, from not being sold with a roof or doors, to having heated leather seats and 4 doors. 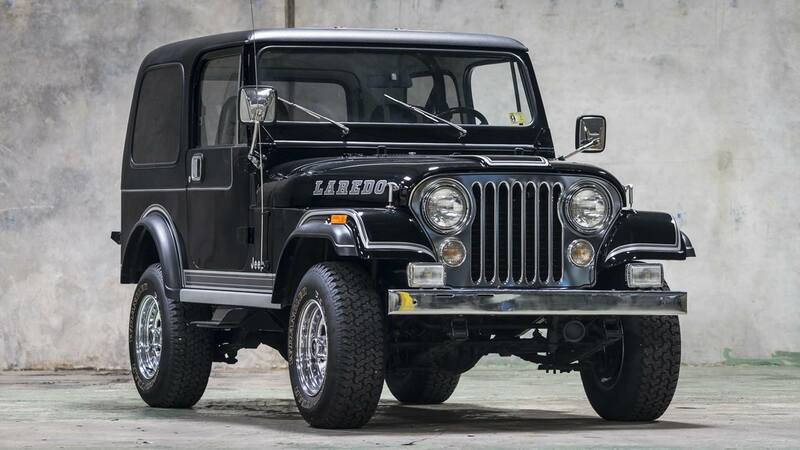 But the coolest thing about the Wrangler is the fact that over the years, it has changed, but it still holds onto its heritage and background.